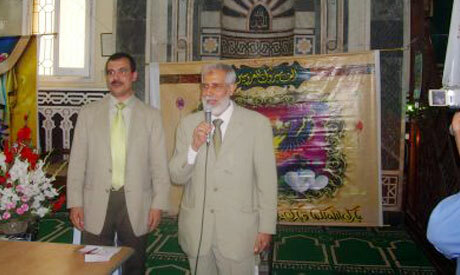 The Muslim Brotherhood (MB) should stop issuing statements and ACT. MB should stop blaming the Government. MB should stop waiting for the government to protect Churches. MB should denounce and reject any attacks on Churches. MB should guard churches themselves IF they are really serious about unity.